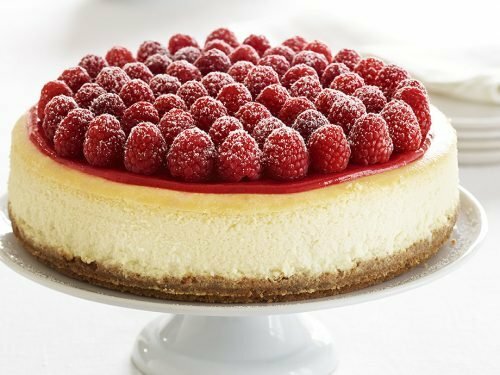 As any professional baker or pastry chef can attest, the quality of the ingredients used in baking has a direct impact on the result. Premium ingredients such as fine cocoa powder, for example, results in a premium-tasting dessert. For over 175 years, Bensdorp has made it their mission to consistently manufacture cocoa powders, cocoa liquor, cocoa butter and cocoa nibs that are considered by novices and professionals to be “the best.” Whether you are looking for high-grade cocoa powders with specific technical characteristics or highly specialized solutions, Bensdorp brand offers you a comprehensive choice of cocoa powders that make the difference. 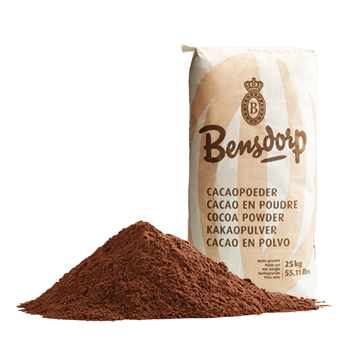 Bensdorp is specialized in the production of high-fat cocoa powders that produce that intense full-bodied chocolate flavor when baking rich cakes and pastries. They are also able to manufacture defatted cocoa powder for use in lighter products such as sponge cakes and meringue. World Wide Chocolate offers a selection of Bensdorp Royal Dutch cocoa powders that comes in a range of fat percentages for all your baking needs – from making cakes and meringues to ice cream, mousses, flans, syrups, sauces, fillings and more. 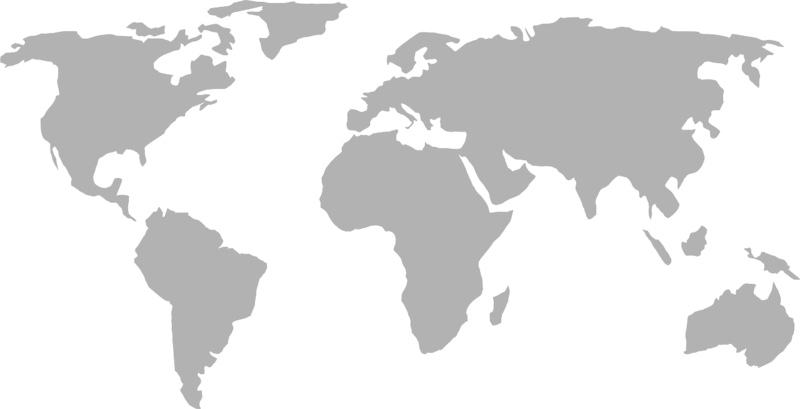 Bensdorp’s long-lasting partnership with cocoa farmers in Peru, Ecuador, Ghana, the Dominican Republic, São Tomé, Tanzania and Cameroon has given them access to the world’s most delicious cocoa. They are able to offer Dutched cocoa powders with consistent color and maximum flavor preservation. Dutched cocoa powder (also known as Dutching or alkalization), is a process that neutralizes the cocoa’s acidity to improve the flavor and enhance its solubility in warm applications. It also gives the cocoa its deeper, almost reddish hue. 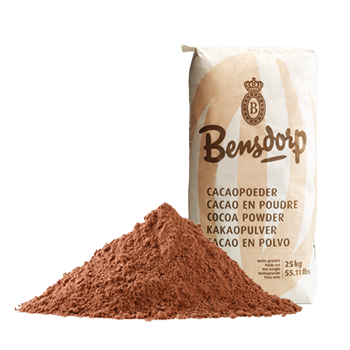 Bensdorp follows the “if it ain’t broke, don’t fix it” mantra when it comes to their method for making their cocoa powder and other products. 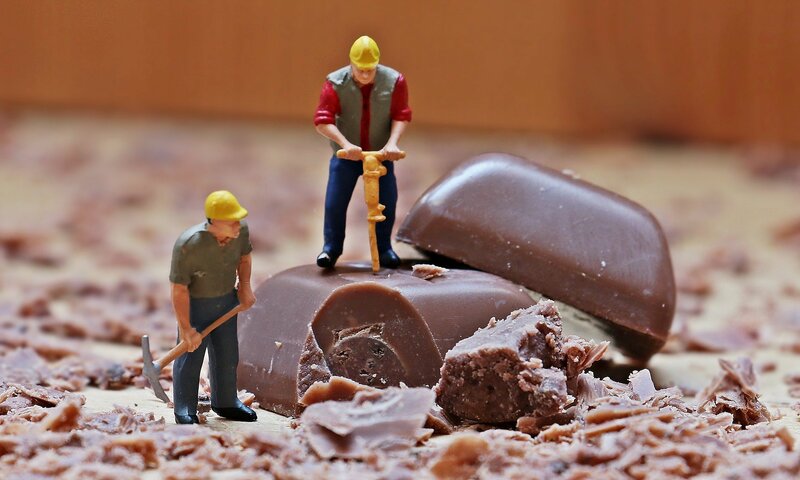 The method they use to process cocoa beans into cocoa products essentially has not changed much in the last 150 years. Until this very day, they process their cocoa beans according to the original recipes.